Is picking up a new skill your New Year’s Resolution? 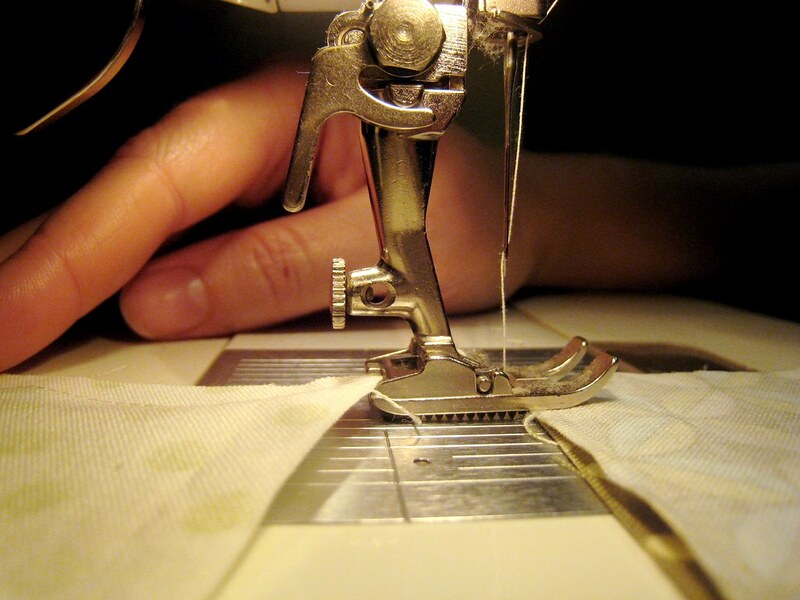 Cabaret Voltaire are offering free sewing classes every Tuesday, giving you the chance to get crafty for free! 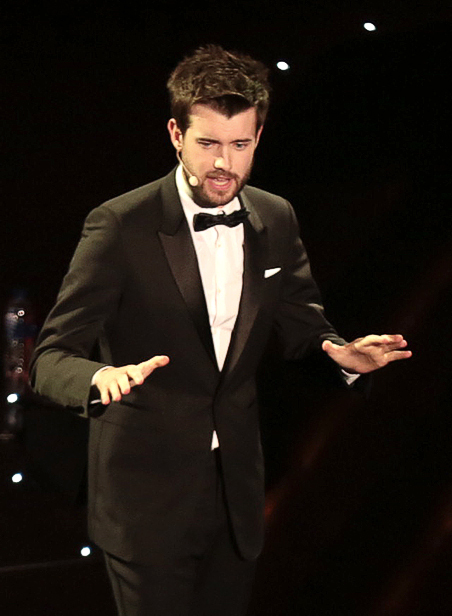 This January, popular English comedian and actor Jack Whitehall will perform at the Playhouse. 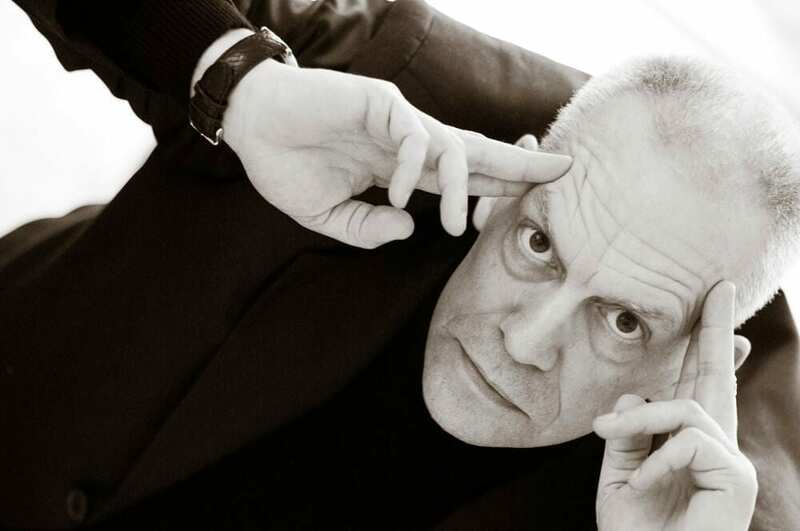 Beat the January blues and go and see him for some guaranteed laughs! Wonderland is a musical inspired by the famous story of Lewis Carroll, Alice’s Adventures in Wonderland. Lose yourself in this inspirational adaptation of a timeless tale. 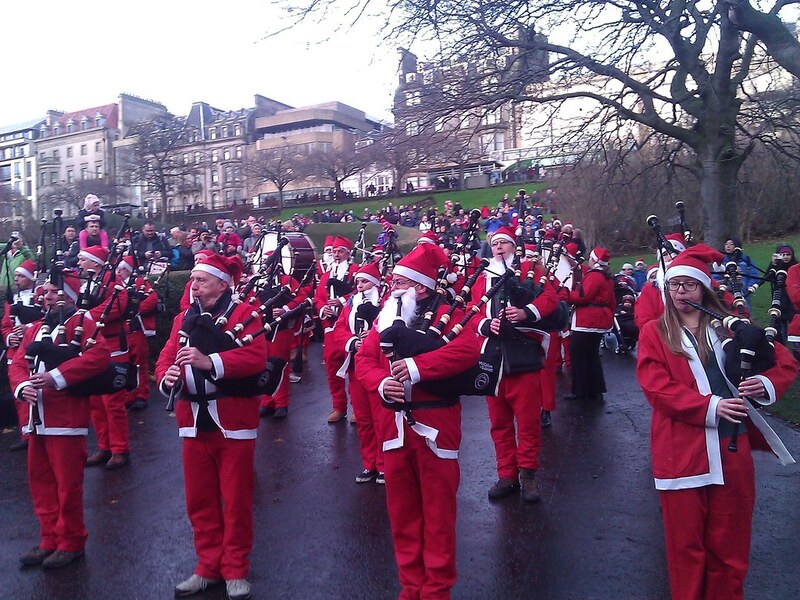 Edinburgh’s Christmas and Edinburgh’s Hogmanay (New Year’s Eve) are the most popular festivals taking place at the end of each year. 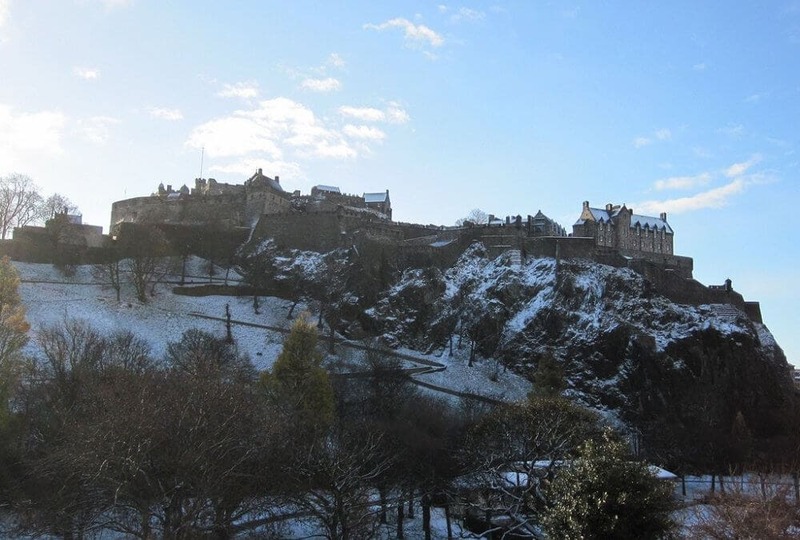 If you’re in Edinburgh in December or early January, there are many events that you can take advantage of while you’re here! As the title tells you, it’s a maze across Christmas trees. You will have fun doing this. And inside the maze, you will see the Elves workshops. 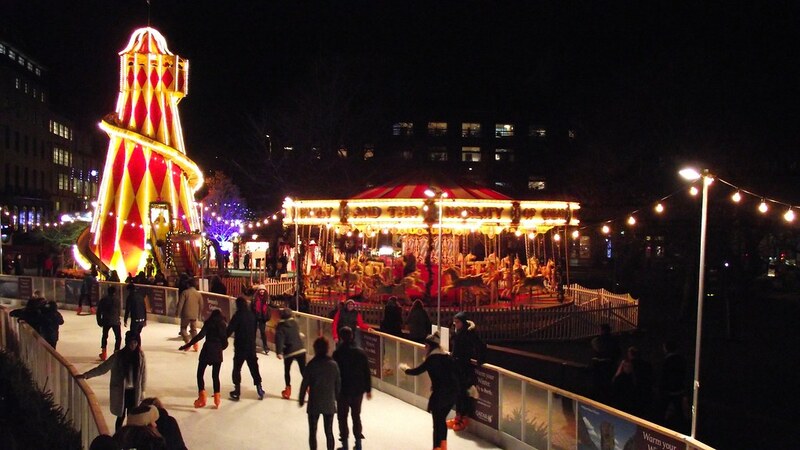 Ice Skating takes place on St Andrew Square. It’s a funny activity that all the family can share at the same time ! You can hire a pair of skates directly on place. People on wheelchairs are also welcome on the rink. Every child would probably wish to sit on Santa’s knees and tell him their wishes. But actually this is possible. 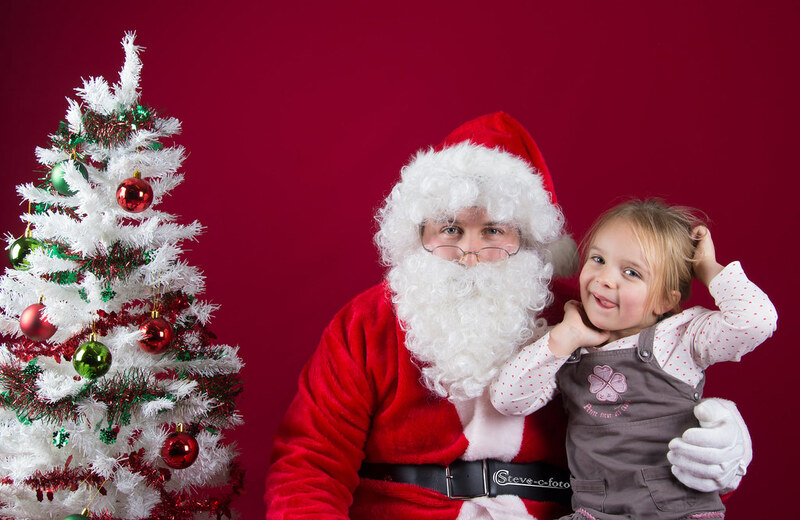 From 19th November until 24th December 2016, young children can visit Santa in his Grotto and receives a wee gift. It is a family event which will be held on 20th November. Shows and choirs will perform on George Street in front of 20,000 spectators. It is a run that is 2.5 km long. This run is for everybody, competitive or casual athletes. The organization of this run is making a fund-raising for children who have a life threatening illness in Scotland. Usually, you will see people running with a costume of Santa Claus. This party is taking place on 31st December, from 7pm until 1am. DJs and live bands will fill the streets with live music in order to welcome the New Year 2017. This event takes place at the same time as the Street Party but in the Old Town of Edinburgh. 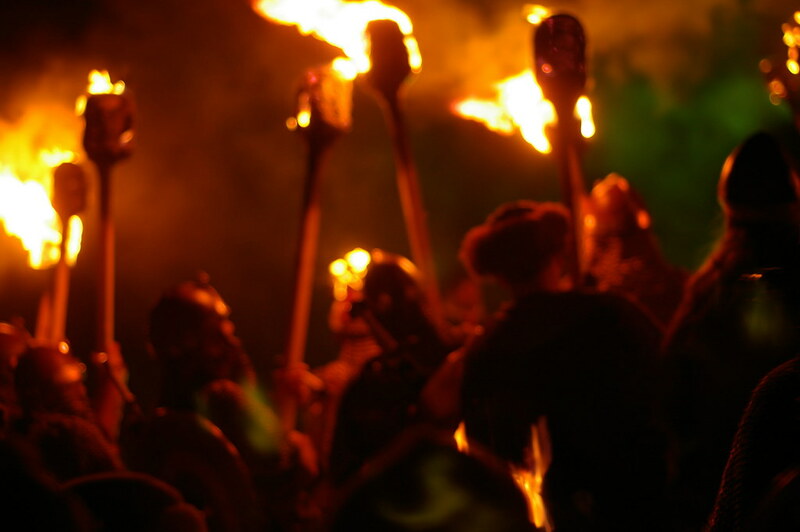 If you want to experience the Scottish culture, go for it! 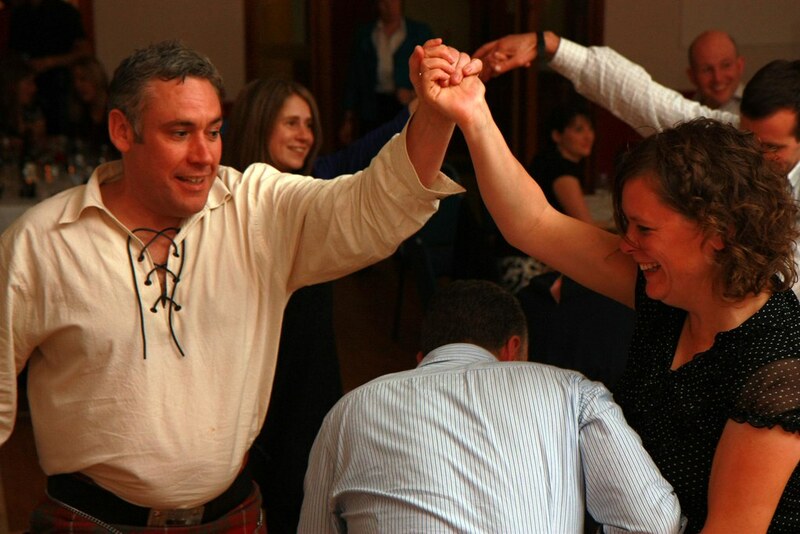 As there will be traditional music, Ceilidh, food & drink from Scotland. 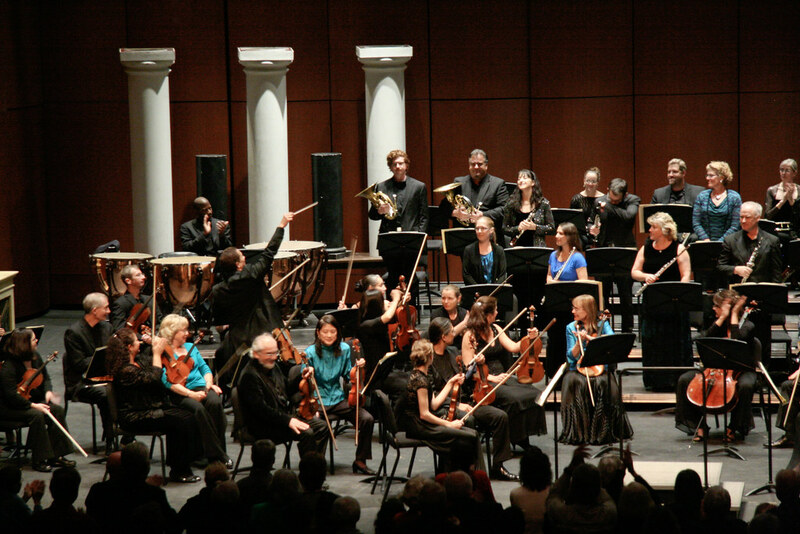 Taking place on 31st December, Candlelit Concert is a celebration of baroque music. It’s at St. Giles Cathedral in Edinburgh. Happy New Year ! All is said, or nearly: Midnight Moment is the passage to the new year 2017. 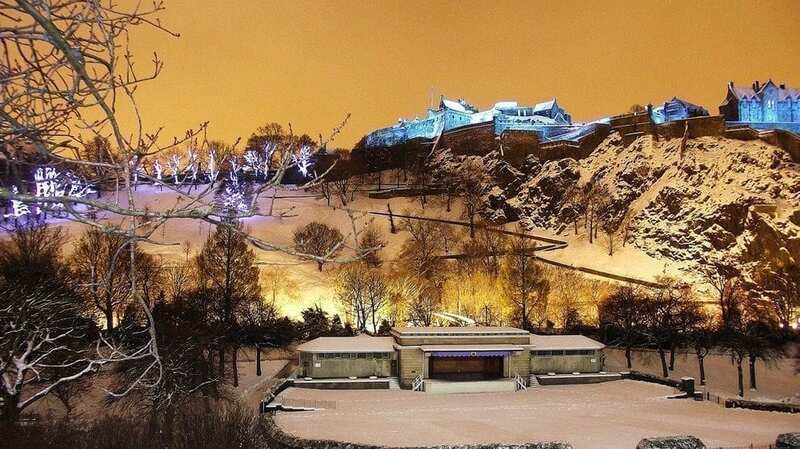 At midnight, you will see fabulous fireworks from the Castle of Edinburgh but also from Calton Hill. And icing on the cake, You will have the chance to admire four fireworks ! 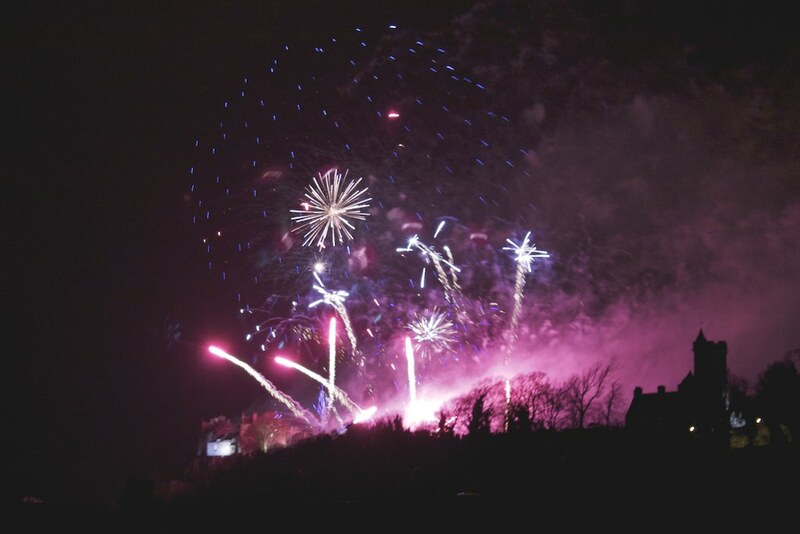 Yes, in Edinburgh you have four fireworks which take place at 9, 10, 11 and 12pm during this night. So, if you miss one, no worries ! On the first January, between 1pm and 5pm, several artists will showcase in the streets of Edinburgh. You will discover Scottish innovative artists in music, art and theater. Don’t miss this! From the creators of the Edinburgh International Magic Festival, MagicFest: Christmas Special will take place for the first time between 27th and 30th December 2016 at George Square Theatre. 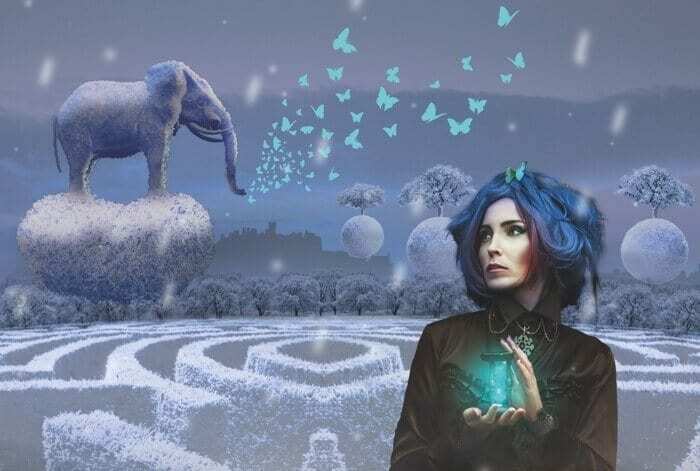 It is a unique opportunity to discover or re-discover magic with astonishing magicians such as Kevin Quantum, Florian Sainvet, Drew McAdam, Matthew J Dowden or Lewis Barlow. They will keep you busy for four days with mesmerizing cutting-edge illusions, mythical sleight-of-hand magic and fascinating edge-of-your-seat levitation. It’s a must-see event! 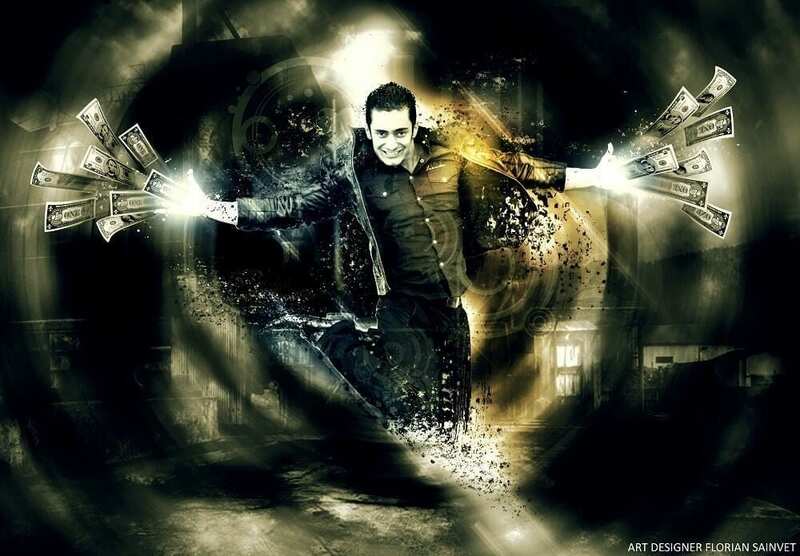 Kevin Quantum is a magician who trained in Las Vegas with notorious stars. His shows are usually connected with modern technology and visual magic. 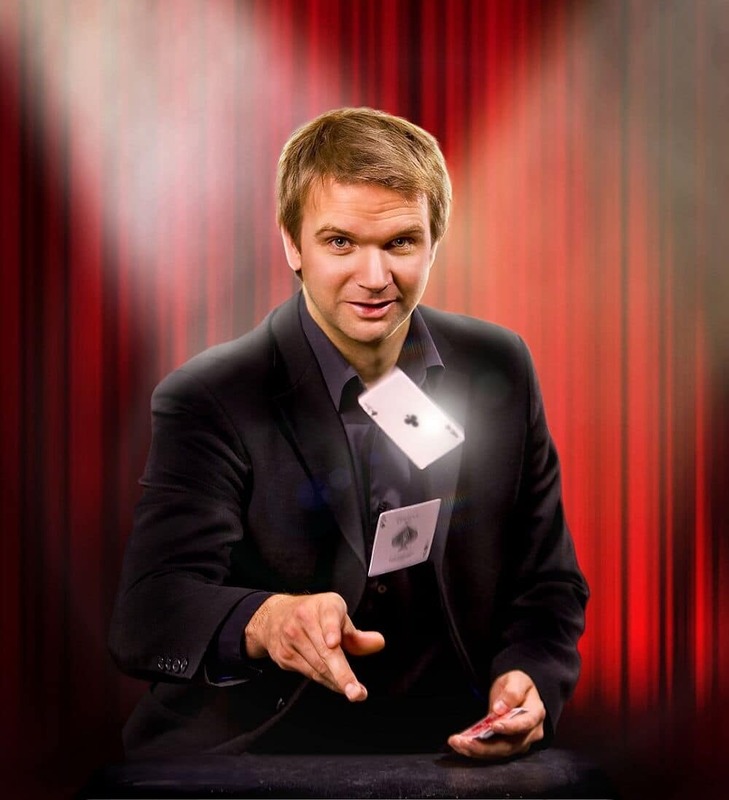 Florian Sainvet is a French sleight of hand magician who was one of the finalists in the World Magic Championship last year, as well as in “France’s Got Talent”. Drew McAdam is well-known for his mind-boggling performances. He has also really talented with telepathy. 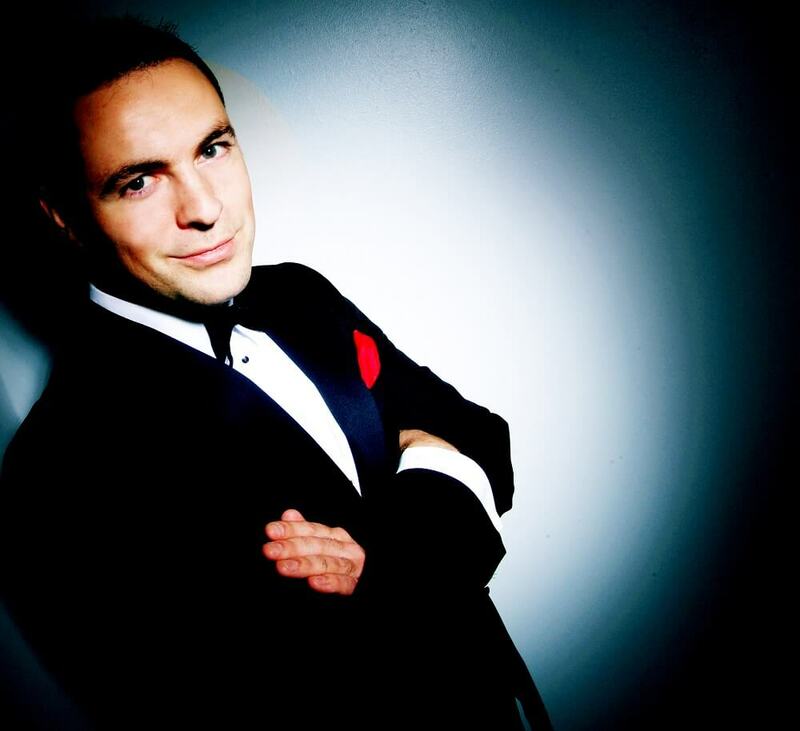 Matthew J Dowden is known as the Dean Martin of magic. 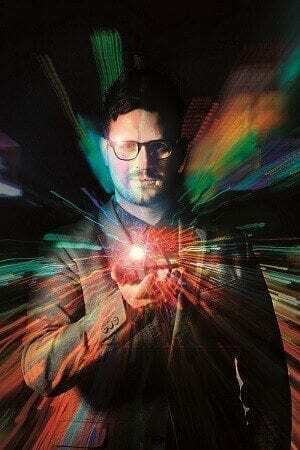 His shows are inspired by Hollywood and the classic art of magic. Lewis Barlow is said to be one of the Scotland’s best illusionists. Unleash Your Creative Side at the Edinburgh Art Fair! Taking place from Friday 18th until Sunday 20th November, Edinburgh Art Fair is an art exhibition that shows paintings, sculptures and much more from more than 60 different galleries in the UK and abroad. 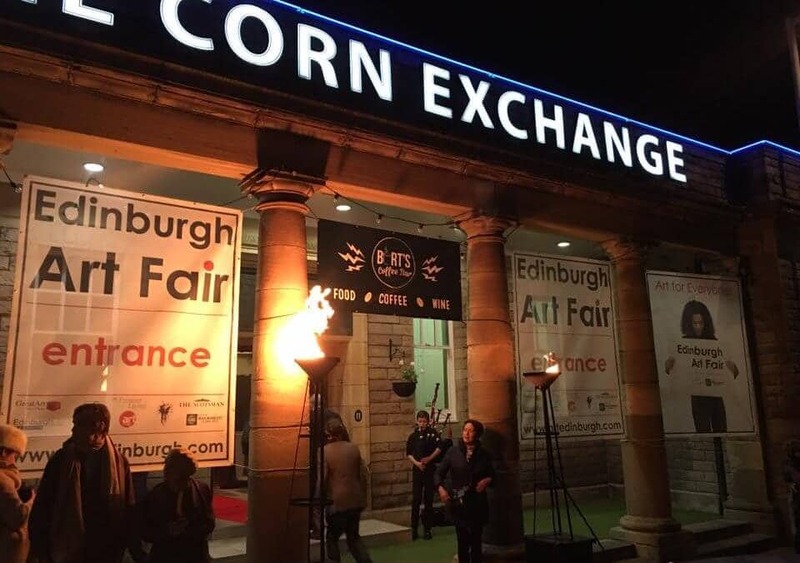 The Art Fair will take place at the Edinburgh Corn Exchange. Leo’s Art Lab is a art class lead by the incredibly talented Scottish artist, Leo du Feu. The Lab will take place on Saturday and Sunday and is a drop-in class. 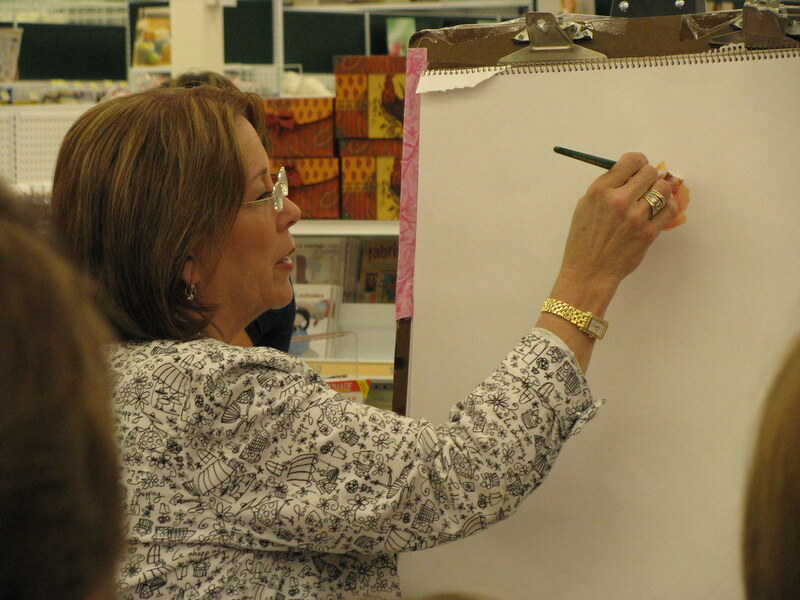 Open Easel Sessions gives you the opportunity to paint your own masterpiece. The easels are available from Friday morning until Sunday night for everyone (including children) who would like to try their hand at painting with acrylics on canvas. Damian Callan is a Scottish artist, based in Edinburgh, who usually draws and paints moving figures like his wife or his four children. He also teaches drawing and painting at his studio and in other venues in Edinburgh. 1 of 1 is based in London and is a design company which produces and sells hand-made pieces such as art, jewellery or fashion. 1 of 1 will attend the EAF for the first time this year by showcasing eccentric paintings, photography and mixed-media works. Clifton Fine Art is a modern art gallery based in Bristol. It shows contemporary art from the South West of England. This year, Clifton Fine Art will showcase emerging artists from the region. Silo Arts, established in the heart of Lowestoft, will show arts from Orson Kartt an Kit Boyd at the EAF. Urbane Art Gallery is a contemporary art gallery which shows international artworks as well as emerging talents. This art Gallery is located in Edinburgh. Jamie Frost is a figurative sculptor and draughtsman. He especially likes drawing fine and coloured lines about bodies and portraits. Gallery Different is based in London and presents contemporary paintings, sculptures, photography and drawings from British and international artists. This gallery particularly loves presenting vibrant art of exceptional quality. Celebrate Literature at Book Week Scotland 2016! Book Week is a festival that takes place every year in November. 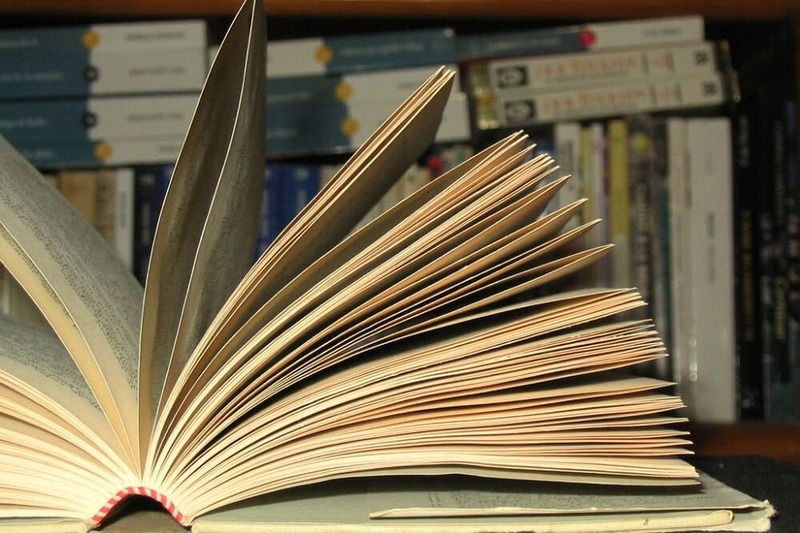 During this week, writers, poets, storytellers and illustrators will visit libraries, schools and community centres to celebrate books and literature. People of all ages are welcome to come and join in the celebration in different locations around Scotland and, if you’re in Edinburgh there is lots to enjoy! This event is for adults and is free. It’s about exploring the Gothic tradition (horror, romance and darkness) in music and words. During this journey, you will explore Germanic forests, Robert Louis Stevenson’s ideas, as well as David Campbell’s poems and readings. This event is scheduled on Tuesday 22 November 2016 at 18:00. This is a free event which will be held on Thursday 24th November 2016 at 18:30. Chris Brookmyre will narrate his novel “Black Widow”. It’s about strong topics such as sexism in every day life, social media trolls and hacking. Strongly recommended for the internet generation ! This event is interactive and suitable for all ages: children, grandparents, adults etc. It’s about the idea that in the near future, the government will restrict some words from the vocabulary in order to prevent terrorism and increase security. Your task: you will be a member of a secret poetry society and your goal is to write, without being censured, a radical poem about this restriction of words. Good luck ! In this event, Amnesty International pays homage to writers who have been imprisoned, tortured or killed because of their works. You will have the opportunity to buy second-hand books. all the money will be raised for Amnesty International’s works. This event is free of charge and will take place on Friday, 25th November 2016 from 18.30 until 19.30.